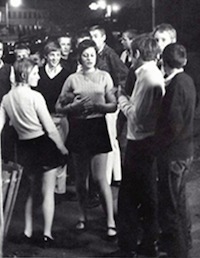 Walk Proud is the working title of a book which is being produced by The Firm, a group of people who were there in 1968, 1969, 1970 – the time when the last of the mods became the first of the skinheads. I am editing the work and will then be promoting it to publishers via my literary agency. We’re looking for contributions, especially photos, from people who were ‘there’. … it’s the fashions of the late 1960s I’m interested in (not the connections with racism or football violence), maybe to build a separate web site. 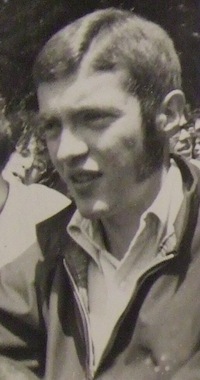 Between 1967 and 1969 the tail-end of the mods, particularly in London, began to adopt a harder-egded, sharper street-style. 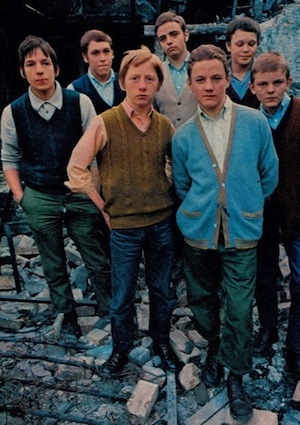 With an influx of everyone’s younger brother and sister, the new “movement” became known as “The Skinheads”, from a term which had previously been an insult. Guys’ attire included such things as sheepskin coats, Crombie overcoats, suits in two-tone “Tonik” Mohair by Dormeuil, brogue shoes, Levis jeans and Sta-Prest strides, Doctor Marten boots, Ben Sherman shirts, Fred Perry tennis shirts, “Harrington” jackets, and clip-on braces. Girls’ gear included lambswool sweaters, Tonik mini-skirts and suits, boys’ shirts by Brutus, sheer tights, and clumpy shoes. Guys’ hair was short, girls’ hairstyles were short and layered. Music was Motown and Reggae. The girls were cool and poised, the guys were sharp and quick to anger. This was one hell of a cool street-style, and I was glad to be part of the scene when I was young. ‘The Smithies’ a group of kids from Deptford, South London. (c) Guardian News & Media Ltd, 1969.